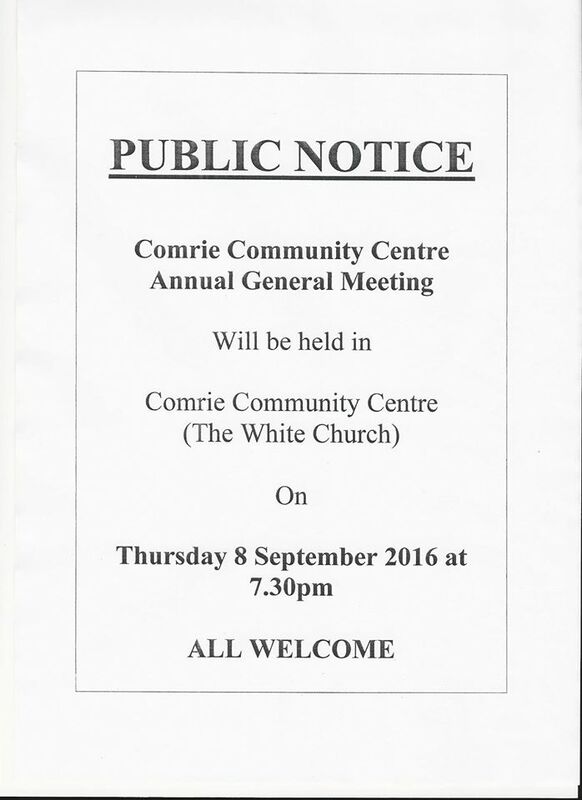 Comrie Community Centre invite you to attend their AGM. They are looking for new Committee members to join the team. If you are interested in helping please go along or get in touch.